Gion Festival, The most famous festival oh Kyoto will come soon! July 24: Parade of hanagasa or "flower parasols"
I guess the Yoiyama of July 14-16 are fun for foreign tourists. 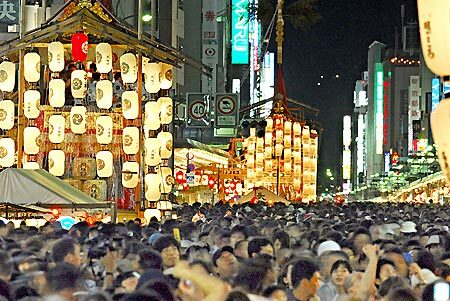 The streets are lined with night stalls selling food such as takoyaki, sweets, and many other culinary delights. Many girls dressed in yukata(summer kimono) walk around the area. During the Yoiyama evenings leading up to the parade, some private houses in the old kimono merchant district open their entryways to the public, exhibiting valuable family heirlooms. 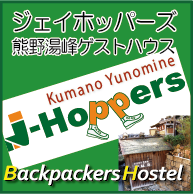 This is a precious opportunity to visit and observe traditional Japanese residences of Kyoto.